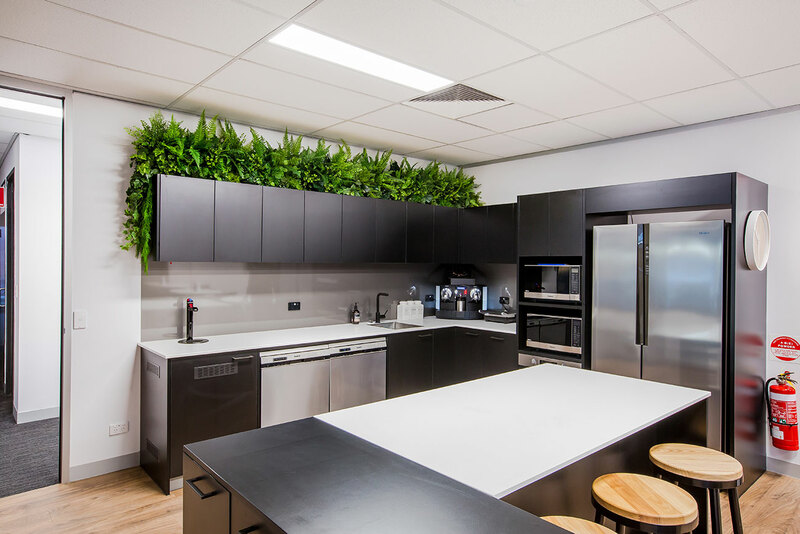 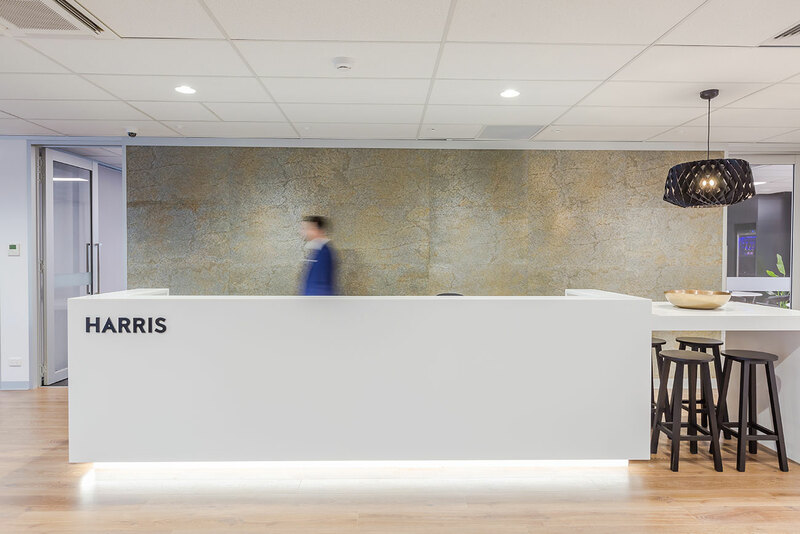 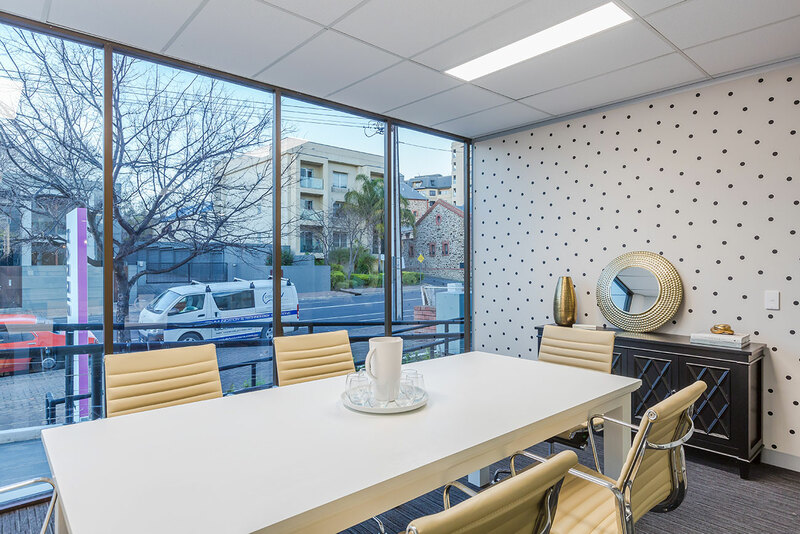 Chappell Builders was engaged to complete the fit out of the new head office for Harris Real Estate on Rundle St, Kent Town. 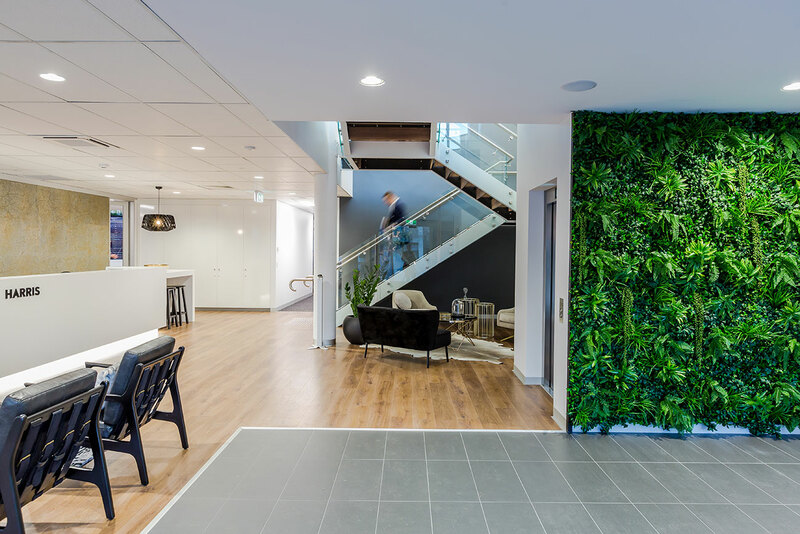 Over two floors, works included the installation of a new lift, stairwell, new solid and glazed partitions, floor coverings and joinery, as well as the complete supply and installation of all workstations, furniture and equipment. 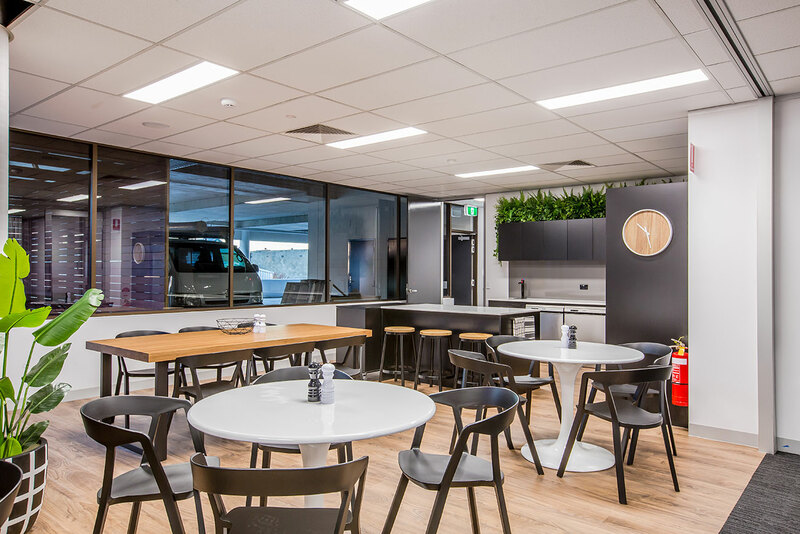 Our project team worked closely with the interior designer and client to ensure the fit out catered to their business needs as well as bringing their aesthetic vision to life. 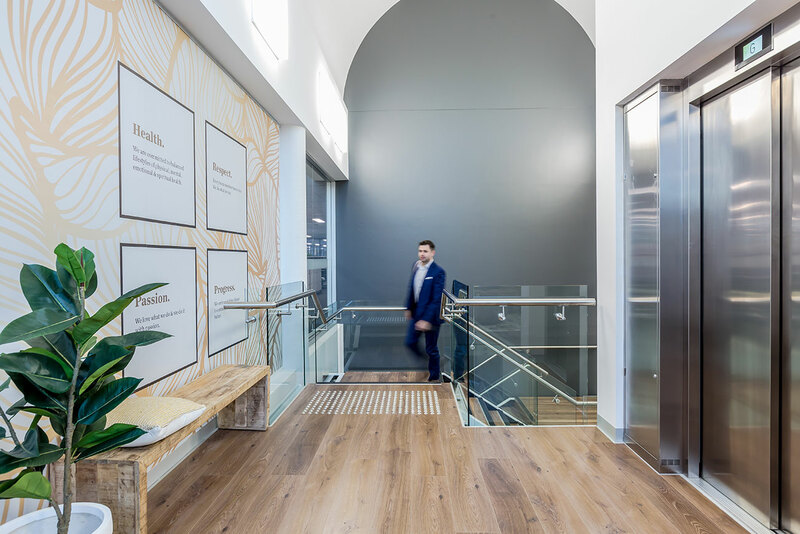 The outcome is a meticulously crafted and stunning presentation of modern open plan office space that provides staff with a welcoming, productive and visually appealing work environment.